A celebration of upper valley grape growers, farmers, chefs and makers. Presented by Solage and the Calistoga Wine Growers, Calistoga Food & Wine Event is a multi-day celebration of Upper Valley grape growers, farmers, chefs and makers. 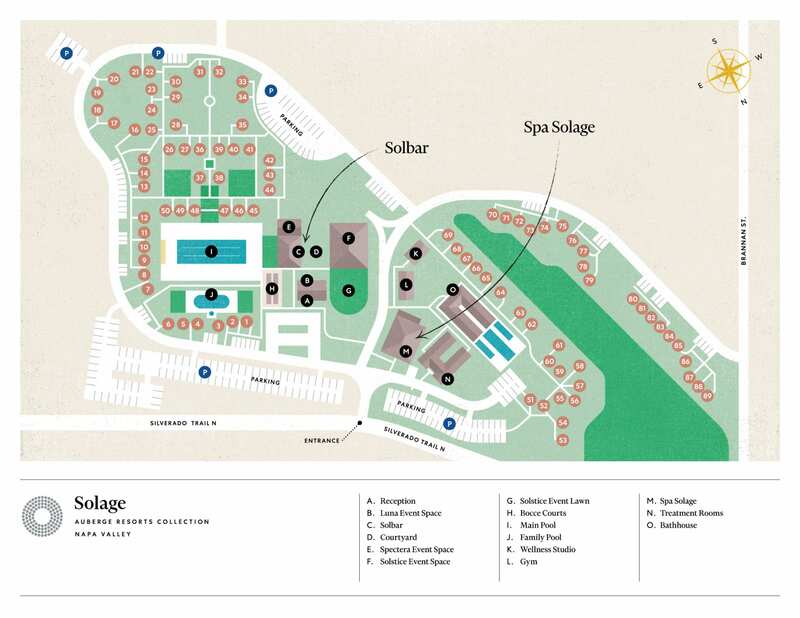 Founded by Solbar at Solage, Auberge Resort Collection, in 2013, the annual celebration is designed to bring together neighbors and travelers to the table plentiful with heritage, harvest and community.